Critics find pleasure in discrediting Kwara State as a region With Zero leisure and social-innovative life style. However in a move to celebrate its countless showbiz talents and mentors, here is list of Kwara State Indigenous members Ayo Animashaun (Hip TV), Lukman Mustafa (Sobi Fm), Alhaji Alabi Pasuma (Oganla Fuji), Ayinla Kollignton, Tony Tetuila, Konga, Lagbaja, Ayzee Yor, Sodiq Abubakar Yusuf (CDQ), Billy Que (Que-B Ent), Odetola Rokeebat Omobolaji (Rawkey White Ent), Abiola Abdulgafar (Ankara Gucci). To mention a Few. 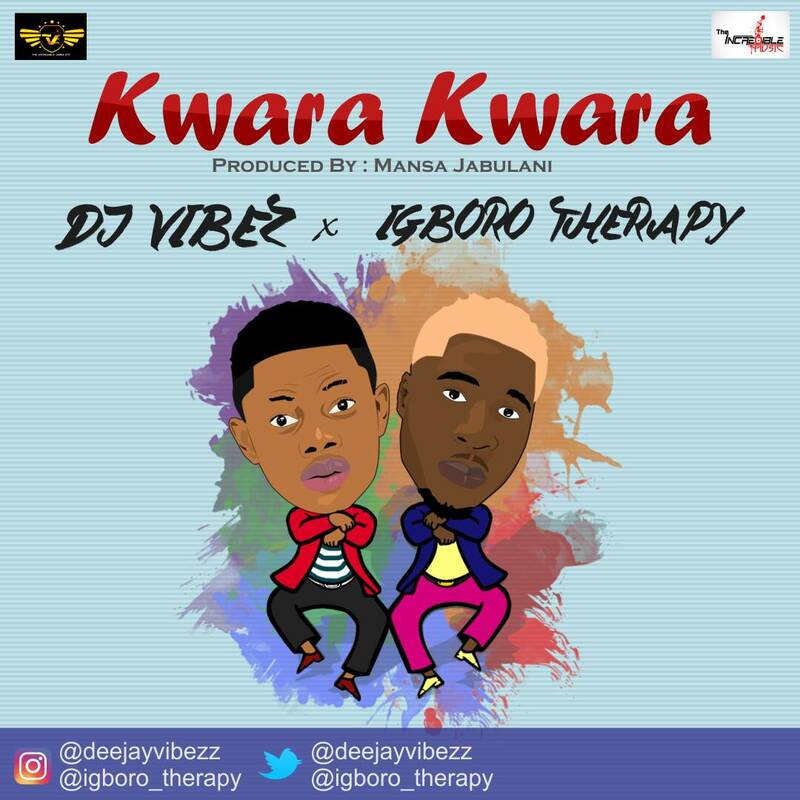 Entertainment Products Of Kwara State includes: Reminisce Safaru (Alaga Ibile), Terry G, Kayshanor, Shaydee, Sess Beats (The Prblm Kid), Ojerinde Olumide (Soundbar), Andrew Afimia (DJ G Funk), DJ Baggio, DJ Kuncept, Kevin Luciano (question mark records), Olarewaju Omomeji (Lanre Petkus), Obaoye Olajide (Reflections & Talent mgt), Oyin Ameen (Street Legend), Usman Oladuntoye (47vibez Media), Akoh (Jukebox Music), Musa Dreams, to mention a few. 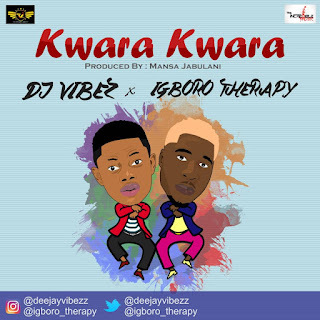 In addition, Ibrahim Olayinka A.k.a DJ Vibez an indigenous Multi Talented, Professional Disc Jockey, Brand & Talent Manager, Promoter, Event Planner & Manager And Also A Song Writer gives us "Kwara Kwara" The Replica Of The Most Popular And Recent Song And Dance Step "Shaku Shaku" featuring Igboro Therapy & Mansa Jabulani.